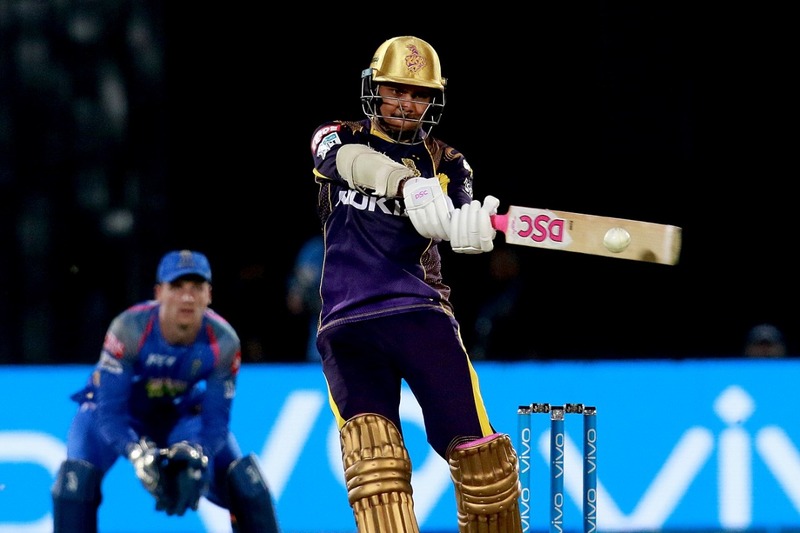 Caribbean All-rounder Sunil Narine has recently suffered from finger injury in the last matches of BPL. He is very likely to miss the starting matches of HBL PSL and has to wait for the doctors and physician advice. Quetta Gladiator is hopeful that he will join soon as he recover. It is hard to replace player like Narine but as per Draft of HBL PSL Quetta has pick the Somerset leg spinner Max Waller. Moin khan’s said that he is a true match winner and he also prayed for his quick recovery. For me it is the worst scenario Quetta Gladiator may suffer. 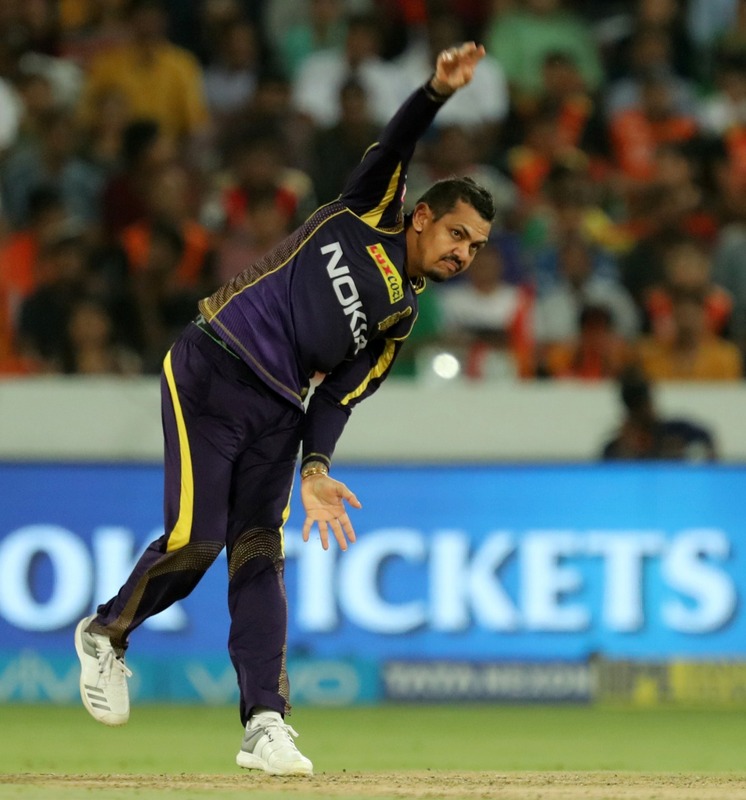 I do hope for the Narine quick recovery to watch him in action.